After moving from Venezuela to continue her undergraduate studies in the USA, Kassandra learned English for one year and then started as a freshman at Miami Dade Honors College. In 2013, She transferred as a junior to the School of General Studies at Columbia University to pursue a Bachelors degree in Economics. For the last four years, she has been involved in extra-curricular activities and community service projects that have fostered her discovery and debate of new ideas and subjects. While at MDC, she became an active member of organizations such as Phi Theta Kappa, Model United Nations and Honors Business Society. As a Model UN delegate, she represented MDC at the National Model United Nations 2013, being recognized, along with her fellow delegates, as Delegation with Honorable Mention. At Columbia University, she became part of Columbia’s Latino Dance Team Sabor as well as part of the non-profit organization Plan Pais. During this Spring, she became part of the team organizing Plan Pais Conference 2014, a two-day conference that brought more than 120 Venezuelan students and scholars in discussions about education, energy policy, freedom of speech, social responsibility, security and economic policies which strived to foster a constructive, academic debate about the most effective ways in which Venezuela can achieve its full potential. Kassandra plans to later pursue a degree in education policy. Her ultimate goal is to return to Venezuela and work creating public policies that improve its education system. She believes education empowers individuals and communities to build a more participatory and prosperous society. For her, education is the only way to fight poverty and corruption. Reva Santo is a junior at Columbia University majoring in Film Studies. 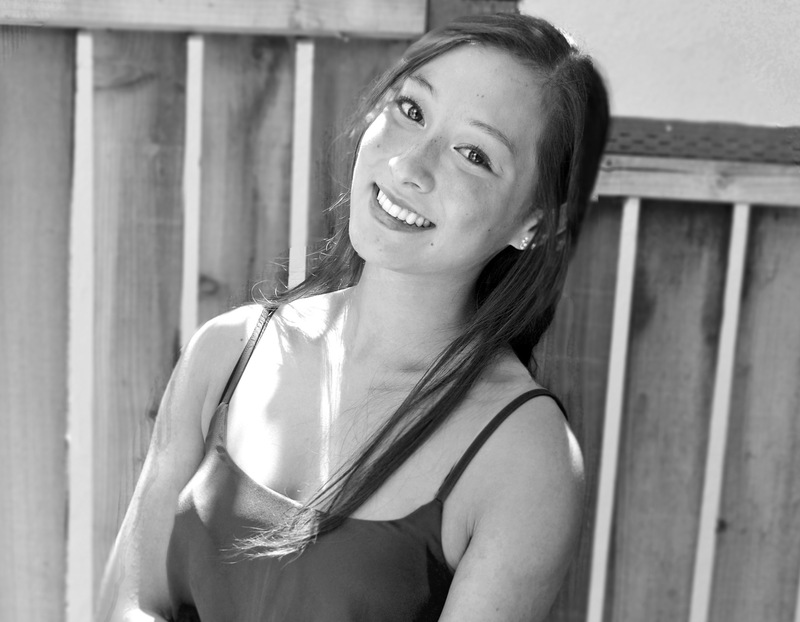 She is set to graduate in 2016 and hopes to pursue a career as a director and screenwriter. As a filmmaker, photographer, Reva is passionate about the arts, and believes that these mediums hold a very important weight in society. When asked why she is studying film she said that films tell us about the world that we live in, and if used properly can be an important agent in social change. She cited filmmaker Ingmar Bergman who says, “No art passes our conscience in the way film does, and goes directly to our feelings, deep down into the dark rooms of our souls”. It is this understanding of film that inspires Reva to continue creating on a daily basis. In 2013 she founded the Society for the Advancement of Underrepresented Filmmakers. As president of this organization she advocates for equality within the film industry and within the film community at Columbia. As a photo blogger for Honey and Smoke Media she translates her passion for travels in photos and films. She hopes to continue traveling and creating art that is socially relevant and provocative. When she isn’t shooting or editing, you can find her dancing Latin dance with Sabor Latino Dance Troupe, or having radical discussions with the Black Student Organization. You can also find her hiding out at the Hungarian Pastry Shop on Amsterdam, or reading at the nearest bookstore. She currently lives between New York City and Los Angeles. Kalina Silverman is a junior at Northwestern University studying broadcast journalism and business institutions. Having traveled extensively throughout the developing world, her passion resides in bridging together individuals from vastly different backgrounds through intimate and purposeful video story-telling, as well as through building communities of diversity based off of shared experiences. 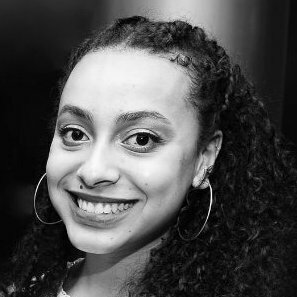 This past year, she co-founded and is now president of MIXED, Northwestern’s Mixed Race Student Coalition which consists of over 60 individuals from a variety of social, racial, and geographic upbringings. So far, Kalina’s travel experiences have taken her throughout China, Cambodia, Israel, and Europe. She also served as a Medill ambassador at Northwestern’s satellite school in Doha, Qatar over spring break and will be going to Hamburg, Germany this summer to conduct a Holocaust Oral History research project. When she isn’t traveling, Kalina loves to stay active, whether running, hiking, dancing, swimming, playing tennis or attempting any new sport. She also fills her free time playing piano, soaking up the sun, writing in one of her many journals, spending hours skimming books in Barnes and Nobles, eating and cooking really good food, and is always brainstorming her next new project or great adventure. 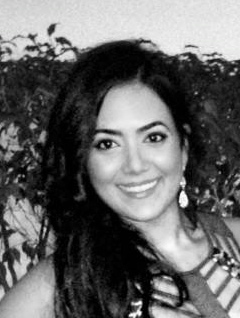 Jessica Valarezo is a junior at Columbia University’s School of Engineering and Applied Sciences majoring in Computer Science. She believes most problems she comes across can be solved using an efficient method of well-defined instructions, arriving at a solution in a finite amount of time. Jessica has faith in the power of data and information, once processed and analyzed, to bring light to many of the problems society faces today. She is especially passionate about inequality in education, which she began studying during her senior project in high school. As a TA for Girls Who Code, a non-profit organization tackling the gender parity in computer science, she realizes how mentoring and smarter teaching techniques can empower girls to become more confident and tomorrow’s leaders and entrepreneurs. In her free time, you can find Jessica practicing yoga, kickin’ it with her intramural soccer team or running in Central Park. She loves discussing Latin American politics and reading books that tend to mix economics and psychology. She currently resides in NYC, but is proud to have been born and raised just outside Washington, D.C.